Bengoetxe — MFW Wine Co.
Bengoetxe means “come home” in Basque, and that is exactly what Iñaki and Rosa Maria Etxeberria did when they established their tiny, 3.5ha estate in 2001. 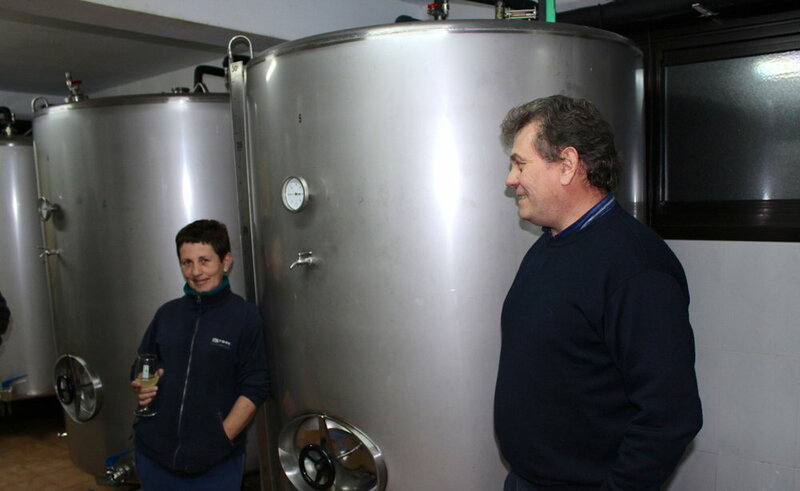 It turns out that the Etxeberria’s farm has a long history and unique terruño to go along with the singular wines they produce. Perched high up on a clay slope, their ancient farmhouse has been handed down through the family for generations. 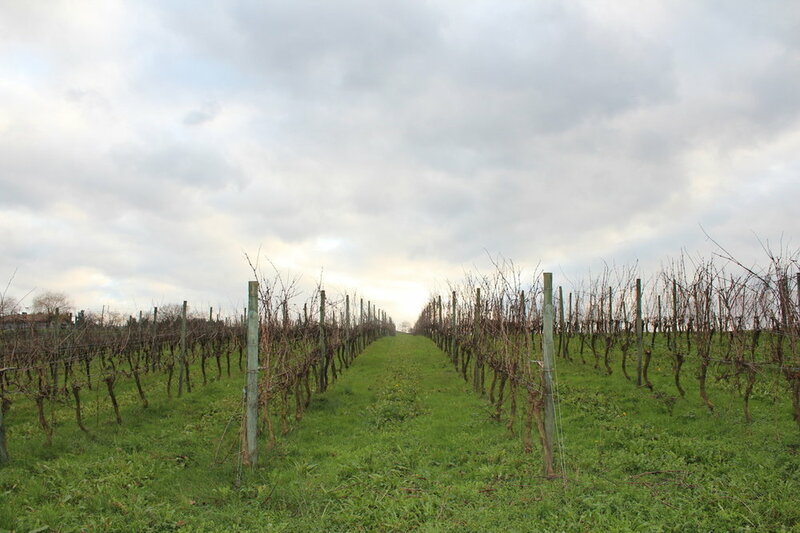 After both phylloxera and civil war hit the area, the vineyards were ripped out, only to be replanted to the native Hondarribi Zuri and Gros Manseng once the Etxeberrias returned. 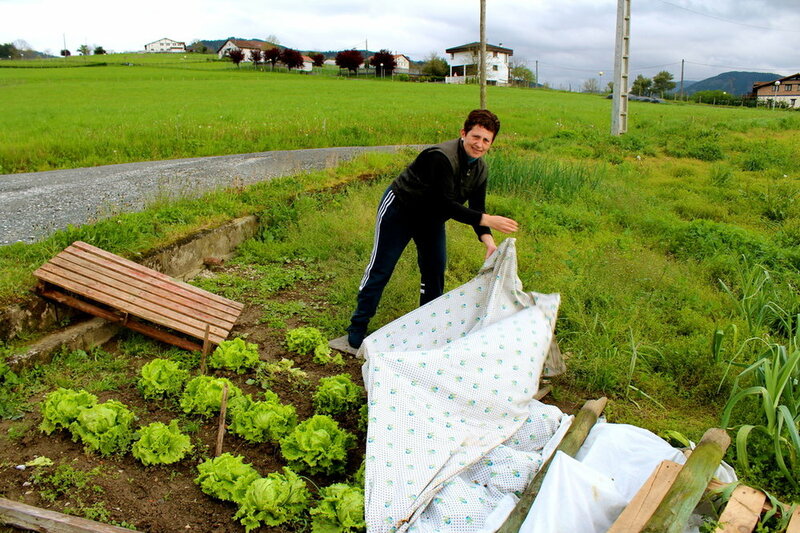 Organic from the beginning, certification came in 2007, the first producer in the Basque Country to do so. Bengoetxe is one of the few producers in the DO that's not located right next to the coast or directly near the town of Getaria. Using historic evidence of pre-phylloxera plantings in their town of Olaberria, Iñaki fought for years to be included in the DO, finally achieving the status in 2008. Olaberria is a little warmer, especially in the summer, and the soils more clay dominated than their coastal neighbors, leading to riper, sturdier grapes. Thankfully, the Etxeberrias do not intend to make a copy-cat Txakolina. 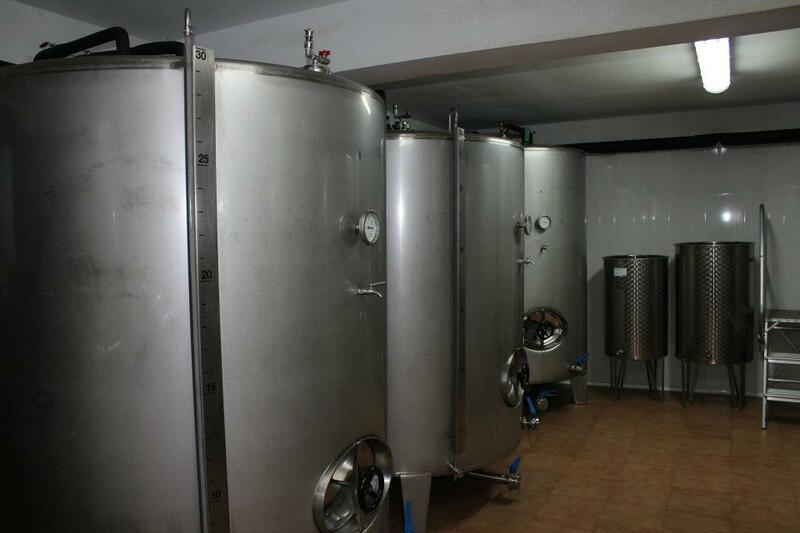 Classic and slow wild yeast fermentation takes place in small 3000 liter vats located in their home garage. The wine is then raised on the lees up to a year with no batonnage. Sulfur levels are kept to a minimum, and because all CO2 is natural (not injected), the wine often does not show the spritzy character of other Txakolis from Getaria. We can’t help but feel like this was how the Txakolis of the past tasted before commercial yeast, chemicals, and heavy filtration took hold of the region. With Bengoetxe, we feel we have unearthed an authentic and treasured puzzle piece of Basque winegrowing history.